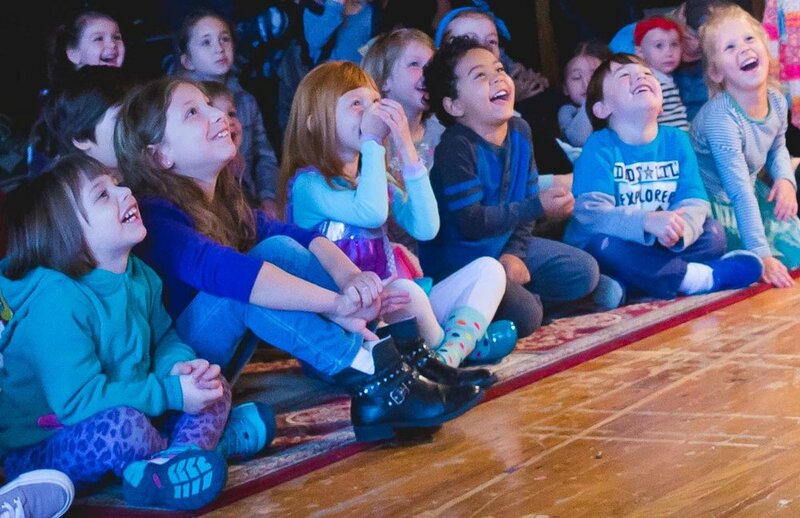 Be the coolest parent on earth when you book the magic show that makes your child the star. Every moment in Chicago's best family magic show is hysterically funny. Each trick is amazing to children and adults alike (yes, you and the other parents will be fooled). But the best part is that your child performs much of the magic themselves—amazing their friends and family and smiling until their cheeks hurt. And it's so easy—book the 45-minute show, add balloon twisting if you like, add a cake, and your party is done. Your show will even be customized for the age group of the children. Magician Scott Green's approach to performing for children is revolutionary—seriously. His book, Excellence in Family Magic, is in the personal libraries of some of the biggest names in magic. 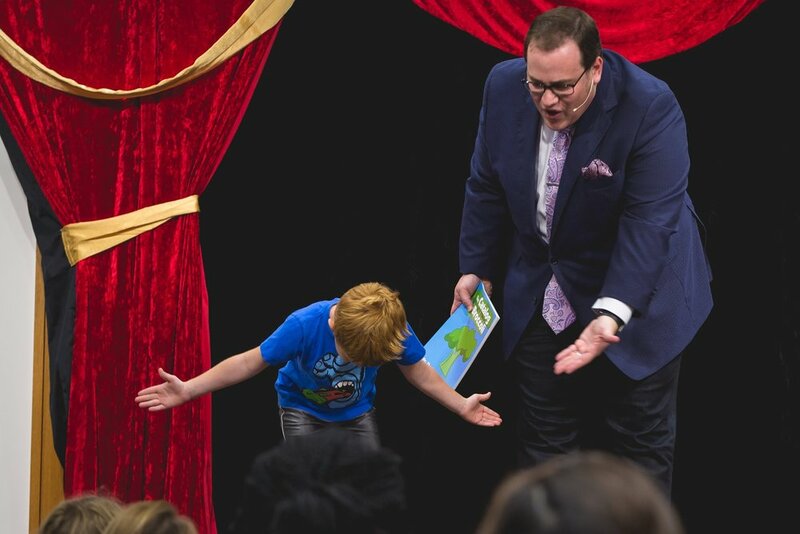 You can trust Scott with your child's party because, as Chicago's best-rated magician on Yelp, parents like you have praised his reliability, professionalism, friendliness, and rapport with the children. Maybe that last part is because Scott has two school-age children himself. Fill out the form below to find out availability and get a price quote. (Rates start at $395.) You'll get a link to pay your 50% deposit and you're all set. Not sure yet when or where your party will be? No worries. Fill out the form the best you can, get your quote and let us know when you figure out the details. We can even help, if you like—thousands of successful parties means we've learned a thing or two. You can also reach out directly by phone or email. Scott's direct line is (847) 361-0924 and his email is scott@thegreatscott.com.